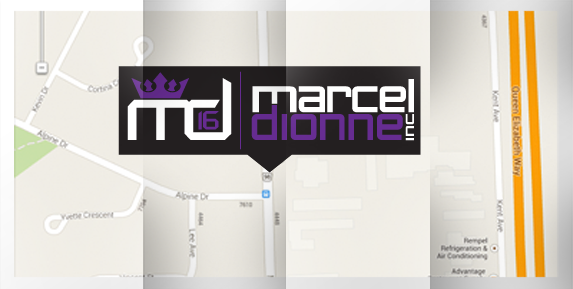 Unlike many businesses with the fancy voice machines, here at Marcel Dionne Inc. we will be here to answer the phone. More often than not you will be speaking directly with myself, so give me a call! If you're in the area drop in and have a look at my store. I look forward to meeting with you next time you stop by! Do you have a photo, a jersey or anything else you would like signed by Marcel? Give us a call for more information.